The vast majority of rural Montana women had no prenatal care, and while many tried to arrange for professional care at the time of delivery, plans could, and did, fall through. One woman recalled that she and her husband “had planned to have a physician, but the snow was so bad it was impossible to send for him.” One nineteen-year-old mother gave birth alone while her husband was away seeking help. She delivered the baby, cut and tied the cord, cared for her infant, and “did all of her own cooking and housework until her husband arrived with help two days later.” She and the baby survived but she was too weak to work for the next six months. Other women were less lucky. Historian Mary Melcher recounts the story of one woman who hemorrhaged throughout her pregnancy due to an unrepaired laceration from “a previous confinement”; both mother and infant died. Few maternity dresses survive from the turn of the century, an era where most housewives were thrifty, competent seamstresses, who could easily “make over” maternity dresses into other items. 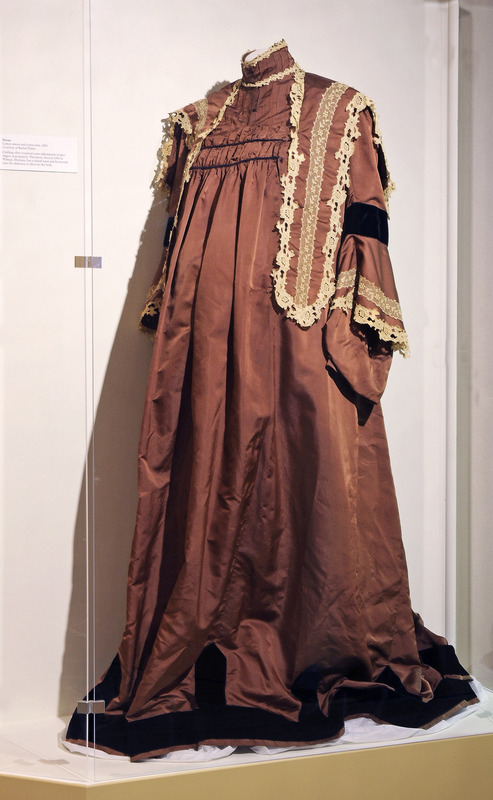 Worn in Wibaux, Montana, this cotton sateen dress, shown here on display at the Montana Historical Society, dates to 1905.Courtesy Rachel Fisher. Hayes did not receive pay for her work but many larger Montana communities had midwives who charged for their services. Aino Hamalainen Puutio was a trained Finnish midwife who practiced around Butte and then Red Lodge. She worked with her patients during pregnancy, instructing them on proper diet, rest, and physical activity and gave advice as the women prepared for delivery. The day of the delivery she worked alone with the mother, keeping other family members out of the room. She stayed until the next day, bathing the baby and providing bed care, then visited the mother and newborn in the days that followed. Starting in the 1920s, women more often began to opt for hospital births. Hospitals were seen to offer the “newest technological and scientific methods to aid women giving birth while affording patients comfort and freedom from domestic duties.” As obstetric practices became regulated in the 1930s, and antibiotics and transfusions were used to treat the problems of infection and hemorrhaging, maternal death rates dropped. Interested in learning more? Read Mary Melcher’s article, “ ‘Women’s Matters’: Birth Control, Prenatal Care, and Childbirth in Rural Montana, 1910-1940” in Montana The Magazine of Western History 41, no. 2 (Spring 1991), 47-56. You can find links to the full text of all Montana The Magazine of Western History articles relating to women’s history here. Apple, Rima D. Perfecting Motherhood: Science and Childrearing in America. New Brunswick: Rutgers University Press, 2006. Baumler, Ellen. “‘The Making of a Good Woman’: Montana and the National Florence Crittenton Mission.” Montana The Magazine of Western History 53, no. 4 (Winter 2003), 50-63. Ladd-Taylor, Molly. 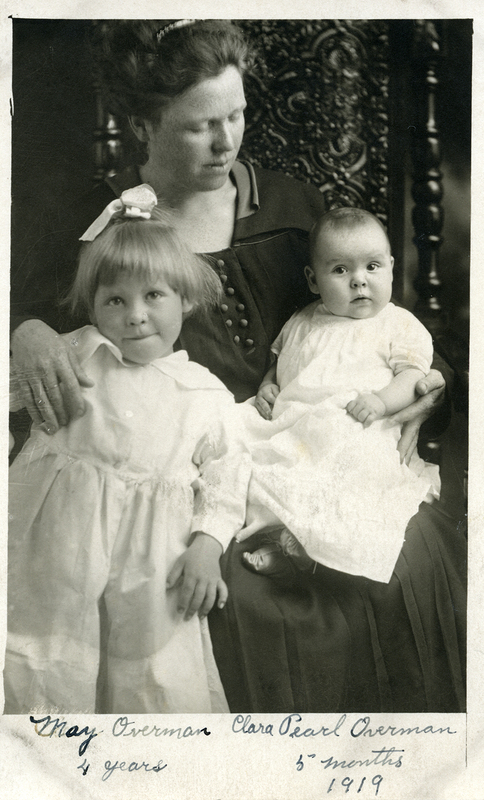 Mother-Work: Women, Child Welfare, and the State, 1890-1930. Champaign: University of Illinois Press, 1995. Nickel, Dawn. “Dying in the West, Part I: Hospitals, Health Care in Montana and Alberta, 1880-1950.” Montana The Magazine of Western History, 59 no. 3 (Autumn 2009), 25-45. Paradise, Viola. Maternity Care and the Welfare of Young Children in a Homesteading County in Montana. U.S. Children’s Bureau Publication no. 34. Washington, D.C.: U.S. Government Printing Press, 1919. 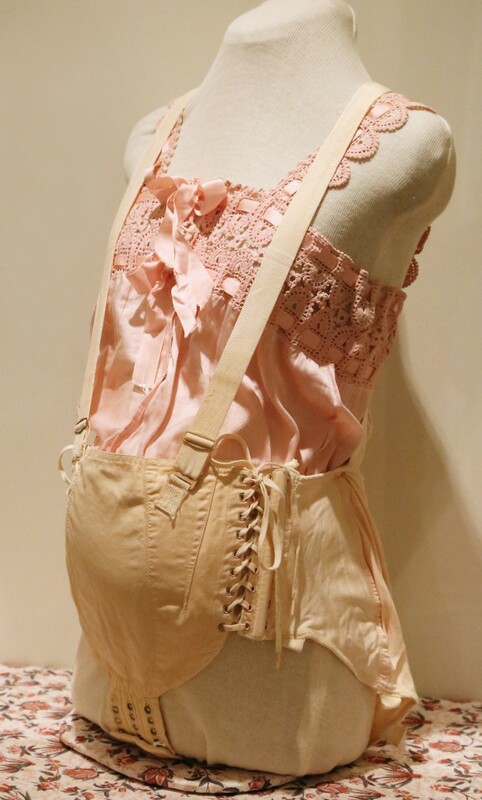 Available online at https://ia600208.us.archive.org/0/items/maternitycarewel1919unit/maternitycarewel1919unit.pdf. Accessed April 16, 2014. Radosh, Polly. “Midwives in the United States: Past and Present.” Population Research and Policy Review 5, no. 2 (1986), 129-46.